What Is The Most Baffling Mystery In Science? Do you long to know just what's going on inside of a black hole? Or do you want to know, once and for all, what other kinds of life could be out there in the universe? Or maybe you are most curious about the unexplained facets of human behavior? Tell us in the comments about the scientific mystery that is most fascinating to you, why it intrigues, and whether you have any hope of getting an answer (or at least part of one) in your lifetime. 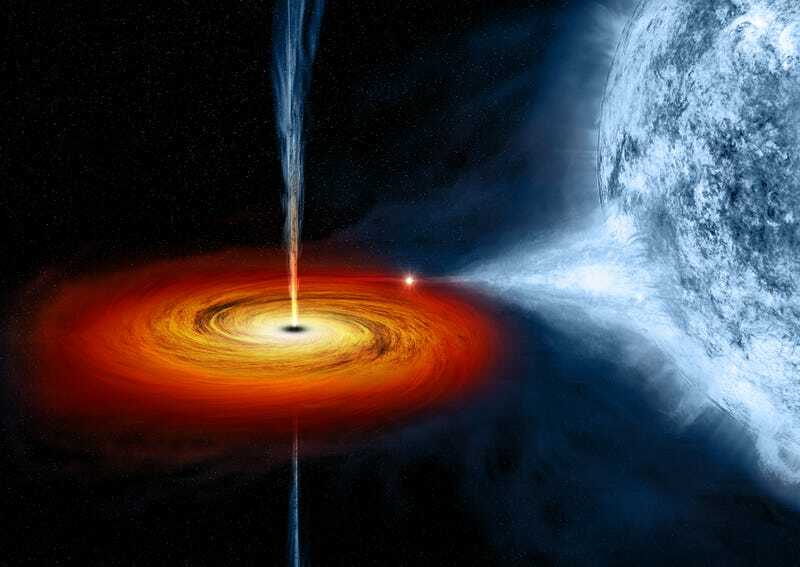 Image: Black hole artist's conception / NASA/CXC/M.Weiss.